Val di Fassa in Trentino just opened and is awaiting for you! The winter 2017/18 has been one with the best snow records in year for November and December for the Dolomites, and Val di Fassa. The winter season 2017/18 has officially kicked off November 25 on the Alpe Lusia– San Pellegrino Skiarea, followed December 2 by the Skiarea Carezza and on December 6 by all the other skiareas of the valley, for an unforgettable winter season. This year if you go to ski or snowboard in Val di Fassa, you will have a great start of the season and a white Christmas Thanks to the snowy precipitations of these days and, above all, to the efficient artificial snow system, the start of the winter season has been anticipated. Alpe Luisa – San Pellegrino ski area has opened November 25 and 26 giving the chance to reach the 2500 meters of altitude of Col Margherita with the cable car from San Pellegrino. Prepared routes and the recently homologated “La Volata” slope offered to ski‐aholics a preview of the lifts and slopes that have officially reopened on December 2 for the whole winter season. The first week end of December has thus to be pointed out as the opening of the Skiarea Carezza, a bunch of kilometers from Vigo di Fassa, followed on December 6 by the other skiareas in Pozza, Vigo, Campitello and Canazei. Furthermore, from December 6 the Sellaronda has started to give goosebumps to skiers and snowboarders, thanks also to the Funifor Alba‐Col dei Rossi connecting the legendary Sellaronda with the Buffaure skiarea in Pozza. A preview to be seen and experienced here in Val di Fassa, where innovations have been recently implemented: the new D‐Line gondolas by Dopperlmayr taking up to 10 people per gondola from Alba to Ciampac and the renewed chairlifts from Pozza towards Catinaccio ski area. We what are you waiting for? 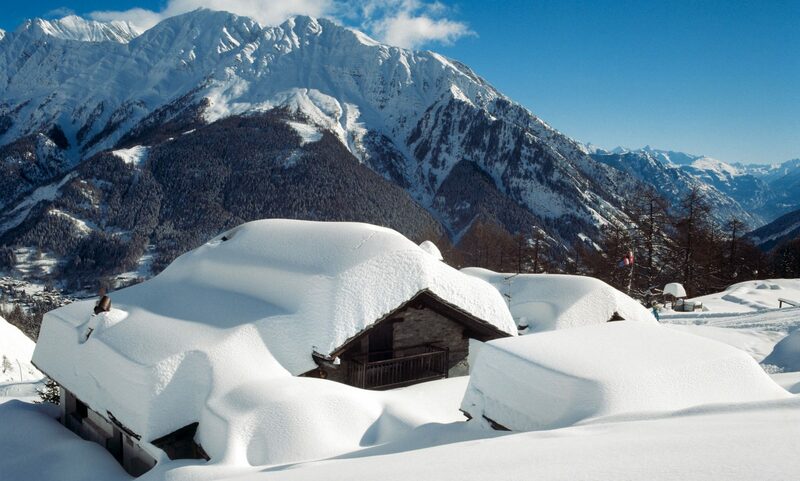 Next PostNext La Rosiere – Espace San Bernardo: The French ski resort with Italian flair!